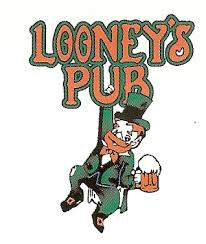 This year Looney’s Pub be as a sponsor for Heritage Weekend and they are joining us with a bang. Looney’s will be providing refreshments (food and soft drinks) for Lakeland Star Search on Friday, September 19 at 7 PM. Join us at the College Park Community Center for an exciting evening of good food and fine local talent.